Grameenphone has been launched an attractive “Get Net” 3G Offer for those subscribers who were missing the fun of awesome GP internet. website visited, and distance from BTS etc. 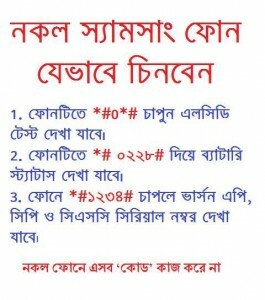 Grameenphone introduces a new internet offer from January 18, 2015.
in the last 30 days will be eligible for this offer. Customers who will have purchased a new GP SIM will be eligible for this offer. less than 5 MB in last 30 days are eligible for this offer). The offer will be applicable on the 2 Taka/MB data rate introduced for new GP customers in November 2014. The data charge is BDT 2/MB for the duration of the campaign. One time registration is enough to avail the offer during the campaign period. this campaign will be applicable. 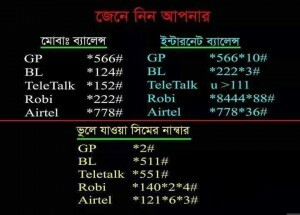 Thanks for share with us Grameenphone 3g internet package detail. 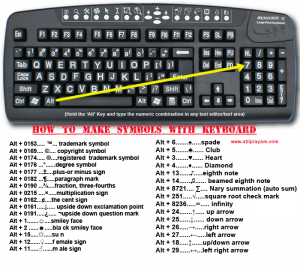 Amake offer ta dien…. 😉 . Thank You!! Thanks for sharing this GP offer. Amar sim kono valo ofter acy?? Nich offer! Thank you for Sharing this offer. Good offer. But I need another chief mb offer. vai gp bondho sim offer ase? thanks for sharing for grameenphone 3g internet bonus offer. it very help for me today..
« Banglalion WiMAX Postpaid Add Extra Data in Need Service!